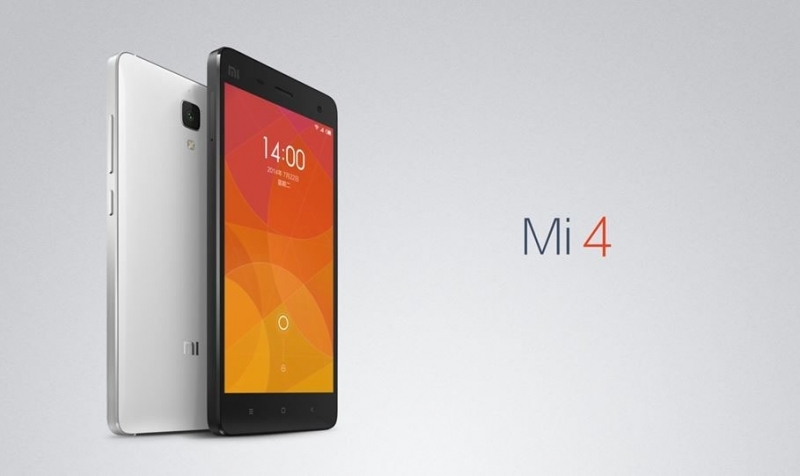 Xiaomi has finally taken the wraps off its new flagship phone, the Mi 4, after leaking details and teasing its reveal for some time. The device, which runs on Android, improves upon its predecessor with a metal frame instead of sticking to all plastic. The Mi 4 features similar components to other companies' flagship phones, including a 5-inch 1080p screen, 2.5 GHz Qualcomm Snapdragon 801 quad-core processor, 3 GB of RAM, 16 GB of internal memory, a rear facing 13-megapixel camera and 8-megapixel front facing camera, and a whopping 3080 mAh battery. The new smartphone will be available starting for CNY 1,999 (around $322 USD) for the 16 GB model, while the 64 GB version will cost CNY 2,499 (around $403 USD). The 3G China Unicom version will go on sale on July 29, and the China Telecom version will land in August, while 4G versions will arrive in September. Xiaomi has not announced international versions at this time. While the device does support 4G, the initial models will only support TD LTE, which is the standard that the three Chinese carriers use. Xiaomi says support for the internatonal FD LTE standard will come before the end of 2014. Xiaomi has made a name for itself selling smartphones with high-end specs at a low-end price and is currently expanding overseas operations after a record year, with launches in Singapore, Malaysia, India, and the Philippines. The company seeks to expand its fan base and hopes to ship 100 million smartphones next year, with the eventual intent of possibly taking on Apple with its own brand of smartphone.